Welcome to Monday! I pray you have a great day! 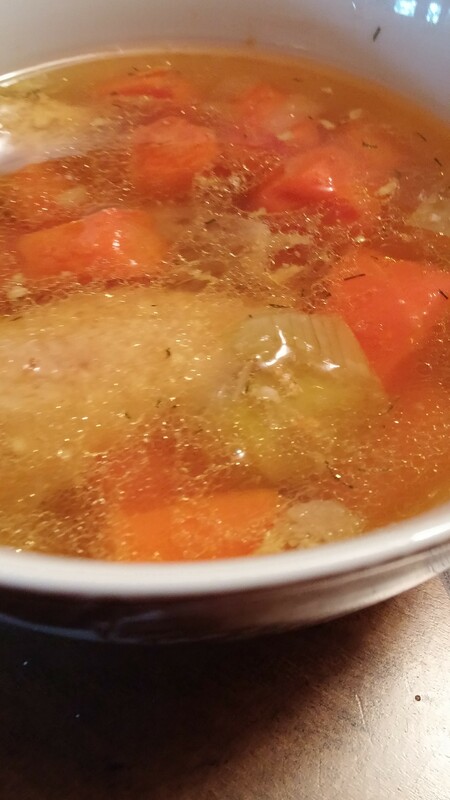 I recently made a soup in the slow cooker which started out with a recipe from BuzzFeed from a friend. As I went along I did my own thing, just to make it simple. 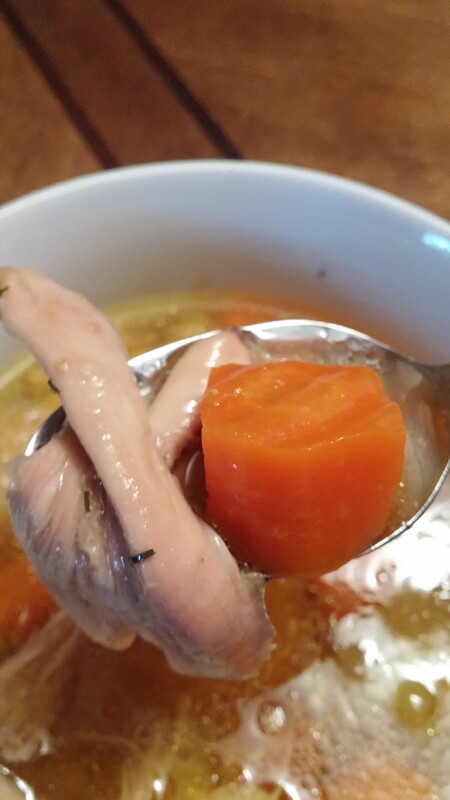 It is super delicious and makes great leftovers served over rice! ENJOY! 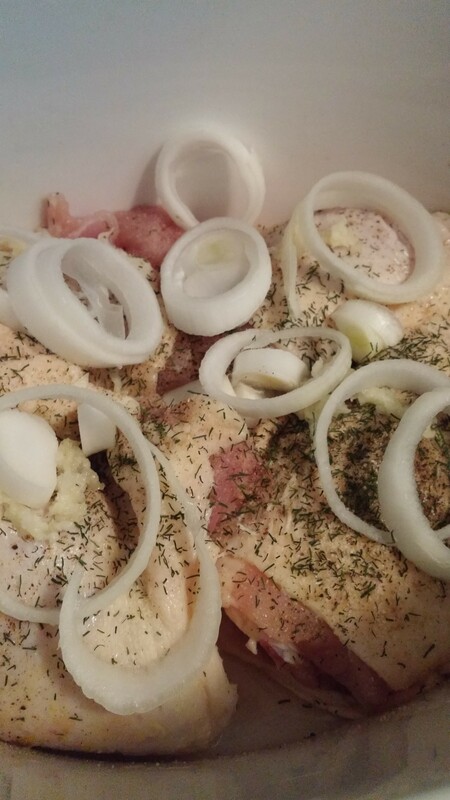 Place the chicken thighs in the slow cooker, sprinkle with spices. Add your onions, then top with the stock and water and stir in your bouillon. Cook on high for 2 hours. After 2 hours remove your chicken and shred. Add the chicken back to the slow cooker. Discard the bones. place the lid back on the slow cooker and continue to cook for 2 more hours. YUM! Serve the leftovers over rice. Comfort Food!